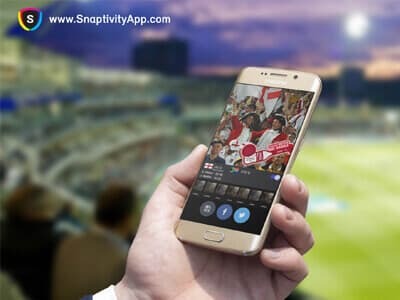 R/GA IoT UK Demo Day 2017: Snaptivity. Snaptivity presented on stage at RIBA on R/GA IoT Venture Studio Demo Day. There are few things in the world as widely loved as sports. The fans are passionate, loyal audience..